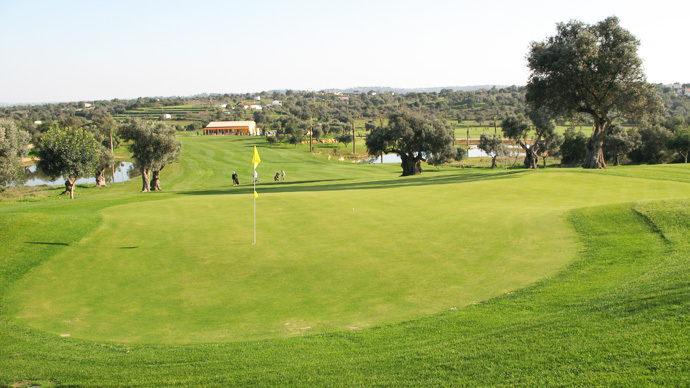 Silves golf course opened in 2006 and is located in the countryside inland from the coastal resort of Armaçao de Pera.A medium flat to hilly course with very good holes. 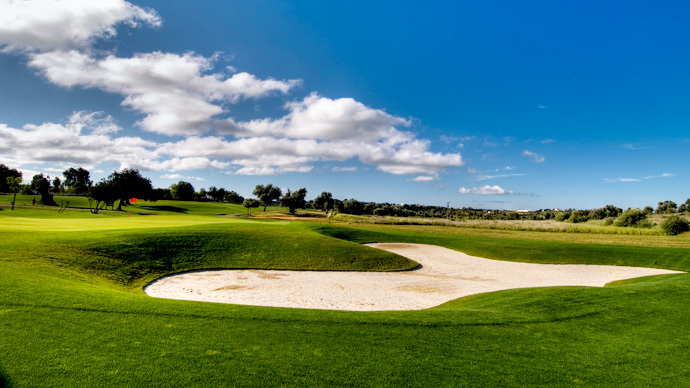 Some holes are very challenging and you will need to be spot on. 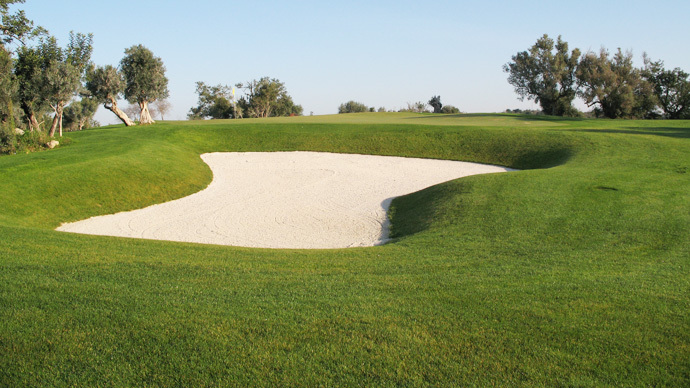 You will find it challenging, tough and wide greens where you will need to give good shots. 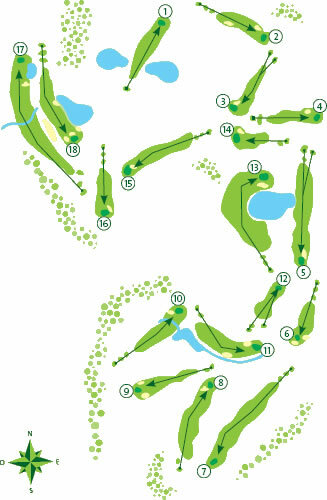 Hole 16 is a tricky Par 4 which is a dog leg left. 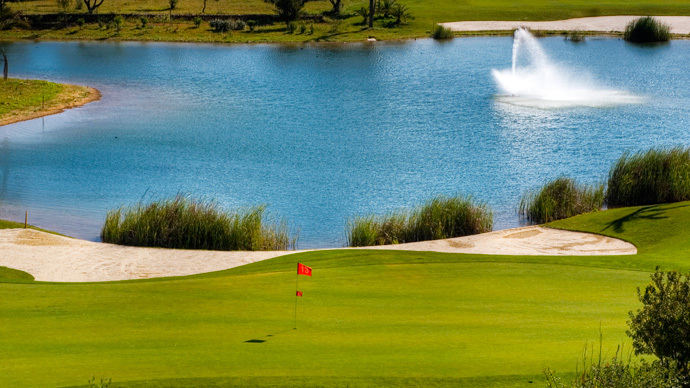 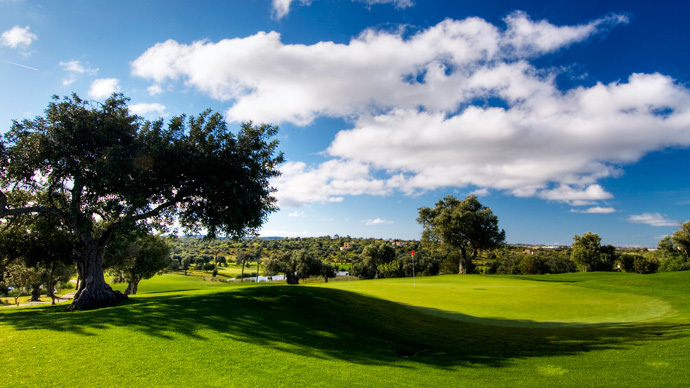 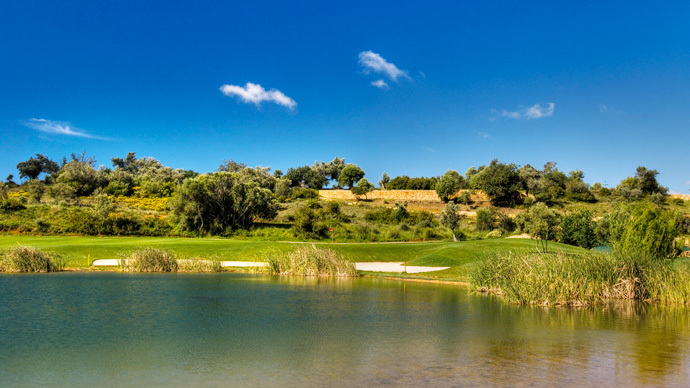 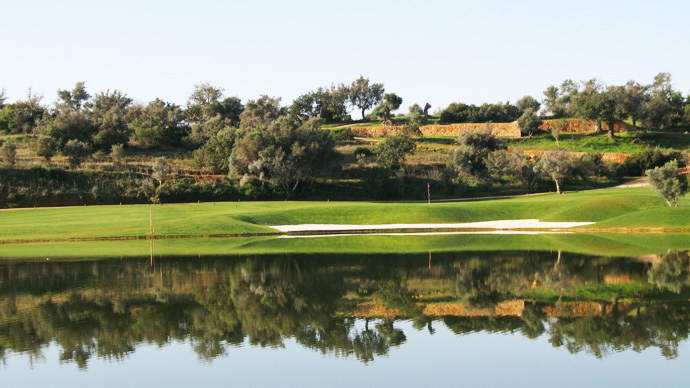 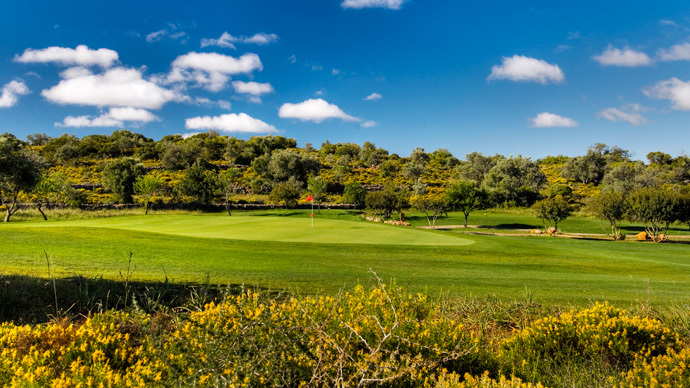 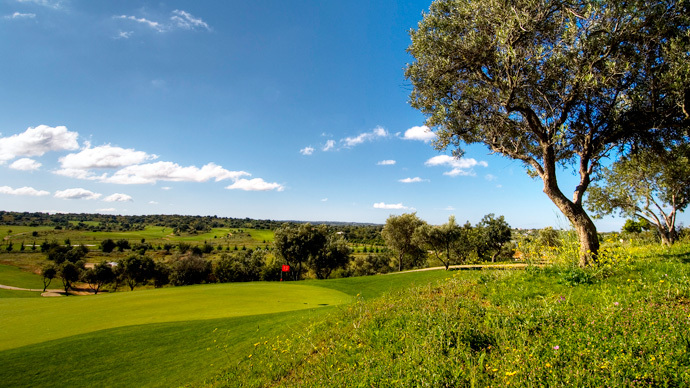 Silves would suit players of all standards and is a fairly friendly course for ladies enabling them to enjoy a shorter distance with 528m between the red and yellow teesA nice golf course with lovely views to the country with palm trees and olive groves. 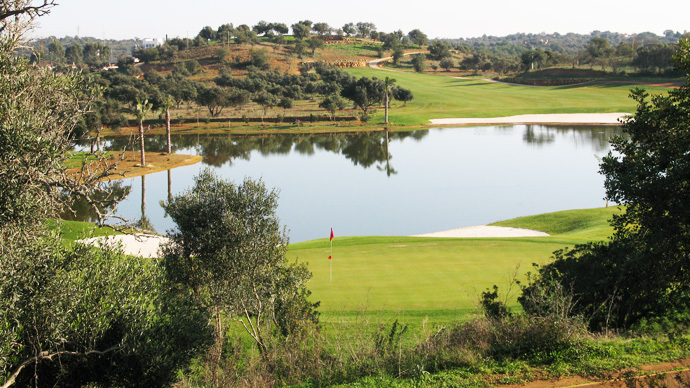 The nearby cork and citrus farms give a truly authentic Portuguese feel while playing. 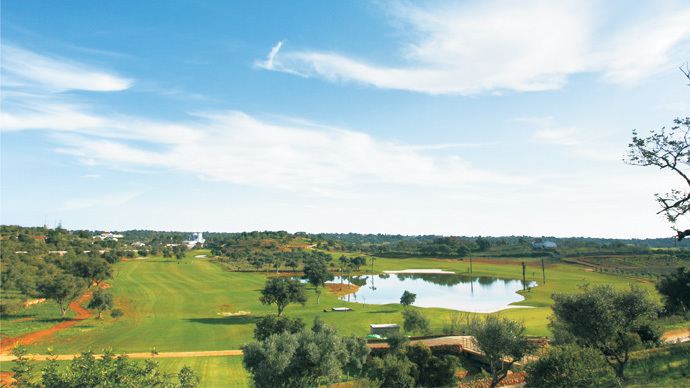 Drive west along the A22 (Via Infante) motorway and turn off at Lagoa and bear right towards Silves. 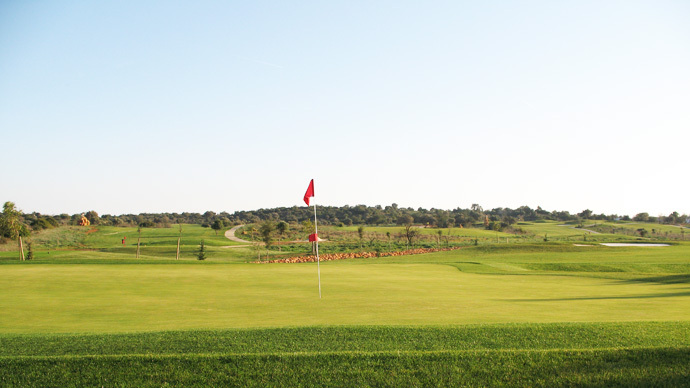 At the next roundabout bear right and then left back under the motorway - signs 'Golf' indicate the direction. 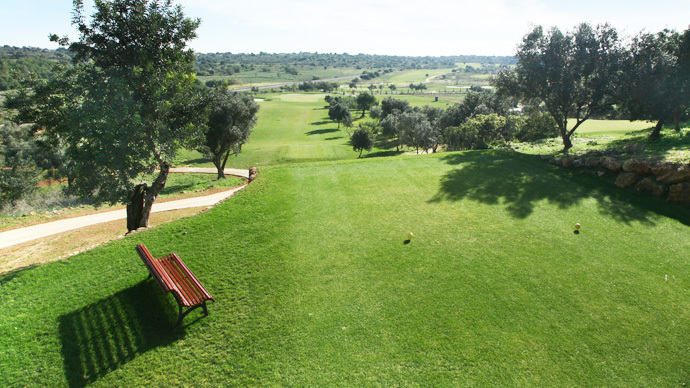 Immediately bear right and follow the road to Silves train station. 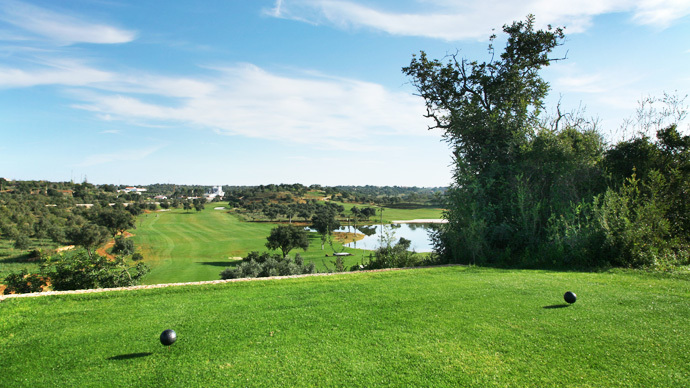 About 100 metres before crossing turn to the right and follow this winding road until you come to the entrance of the Course on the left side.